For the year prior to my “revelation,” I had been mentoring a group of young wives – leading a support group at my church for women who want to grow closer to God through the refinement of marriage. It was in this ministry that I began to pray bold, even maybe “unsafe” prayers: I started asking God to reveal to me the areas of my depravity. It’s such a long story, of course, as to why I was led to the specific word “depravity,” but basically I just began to realize that I had blind-spots…and I wasn’t always effectively exhibiting the fruits of the Spirit. I longed for freedom from my selfishness and fear. Years ago, I had been diagnosed with PCOS (polycystic ovarian syndrome). My doctor told me I had every symptom he had ever seen, including being dangerously pre-diabetic. 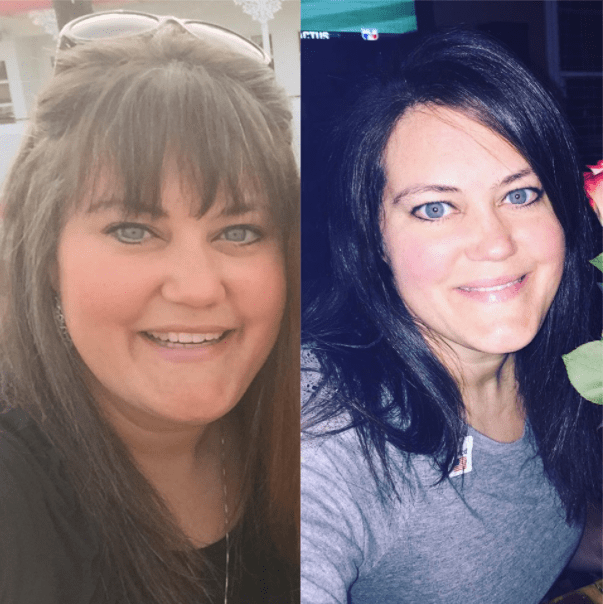 I had been barely dodging the bullet for a few years, but after gaining about 20 pounds, I didn’t need my doctor’s confirmation that the bullet had hit me. So I did what any self-respecting, independent woman would do: I just didn’t go back to the doctor. For over a full year. I know it was pretty stupid…and I see now I was just running away. I kept telling myself that I was too burdened with other worries and I assumed a diagnosis of diabetes would just be too much. But it was already a worry…with a side of guilt thrown in. My dear friend, JerriAnn, once told me that every single battle we face in life is a spiritual battle…no matter how mundane or how it might appear to be unrelated to God. And I knew instantly that my diabetes was a spiritual battle. I began to see clearly that my weight gain was my fault and a consequence of my decisions. And I became convinced that it was a stumbling block, keeping me from fully glorifying God. I realized I needed a plan. And so began new specific prayers. One obscure passage that I found during this time still warms my heart. It is 2 Chronicles 16:9a. It talks about the eyes of the Lord looking “to and fro” throughout the Earth and giving support to His children. I want so badly to be seen by Him…for Him to be unashamed of me. My plan, with His help? Step One: Start back to regular individual therapy. I had to get to the root of the problem! Step Two: Go back to the doctor, for the love. Step Three: Find a good workout plan. Step Four: Eat (just a little) better. I’m sure the way I did things was wonky…and I’m sure if you were to map out a plan to overcome a struggle in your life, your steps would look way different. 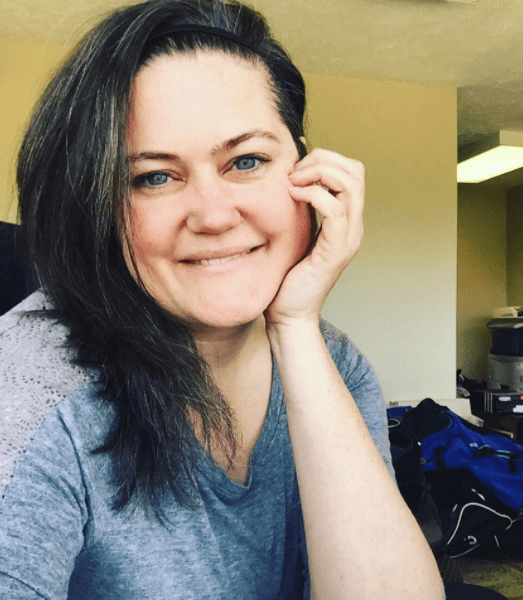 But what I learned – the thing that I think might help you – is that in each step, I was required to go way outside of my comfort zone and be completely honest and open. Therapy wasn’t hard….I had already worked to develop trust with my awesome therapist. For Step Two, I ended up having to find a new doctor…I had to email a few and tell them things I didn’t want to share. But I knew that it was crucial to effectively deal with the medical aspect. The exercising part was truly the most difficult for me. I have always been extremely intimidated by gyms. I have a comparison complex and an everybody-is-looking-at-me “lie loop” – bad thoughts going ’round and ’round in my head. I noticed a Facebook friend of mine was a trainer at a gym and even though it looked like something I couldn’t accomplish, I messaged her. I hadn’t talked to her in years…but I forced past my gag reflex of not wanting to share and I told her everything. Diabetes. Weight gain. Fear of working out with marathon running models. My first three times there, I literally prayed out loud in the car the whole way for the Spirit to give me courage and to not let satan talk me into turning the car around. My trainer friend was so encouraging and supportive – and I believe that being vulnerably open saved me…it changed my entire experience! I asked God for help with eating less and eating better. During this time, our preacher was covering a sermon series on Daniel – his courage and faithfulness. In times of temptation, I recalled the words in Daniel 1:8 & 9 – I see that it’s possible to defile myself with food, but that I can ask for accountability from those around me, and also that God finds favor in sacrifice. This step will be a life-long prayer, I think. But He is strengthening me! Before and after. It’s a change, but not the most important change in this story. The crux of this whole journey for me was this: instead of focusing on how I look, for the first time, I truly tried to see myself as God sees me. I now see being healthy as a way to offer myself as a sacrifice to Him and not as a sacrifice to society. I see how I was trying to fill my stomach and not fill my heart. And I truly believe it was only possible by being brutally open and asking for help. I know satan isn’t done attacking me through food…I haven’t been at it long enough for it to be completely under my feet. But I have found an even greater confidence in God than before. I am starting to concern myself more with how God sees me and worry less about how others might see me. Mostly, I’m praying that my life – even the parts I try to separate from Him – will belong to Him and in some way bring Him glory! My favorite scripture lately is Isaiah 61:1-4, especially verse 4. 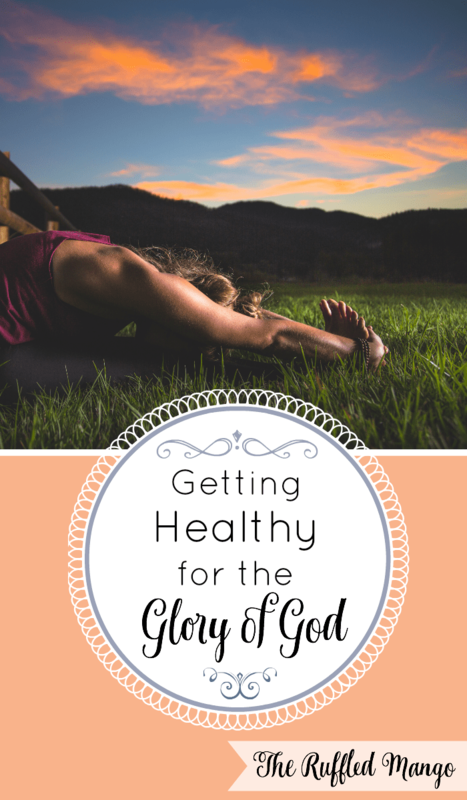 I feel so empowered that God can and will rebuild me, too…no matter what mistakes I make, I’m not too far gone to be made new for Him, in getting healthy for the glory of God. P.S. Every person’s journey is different. I saw my diabetes clearly as the result of choices I made and sin in my life. Many, many people cannot help that they have diabetes. In my case, I knew that I was choosing food over God. I have so many loved ones who have other physical conditions that cause weight gain in spite of what they eat. I pray fervently that everyone know I sat only in judgment of my actions and not in judgment of anyone else’s. 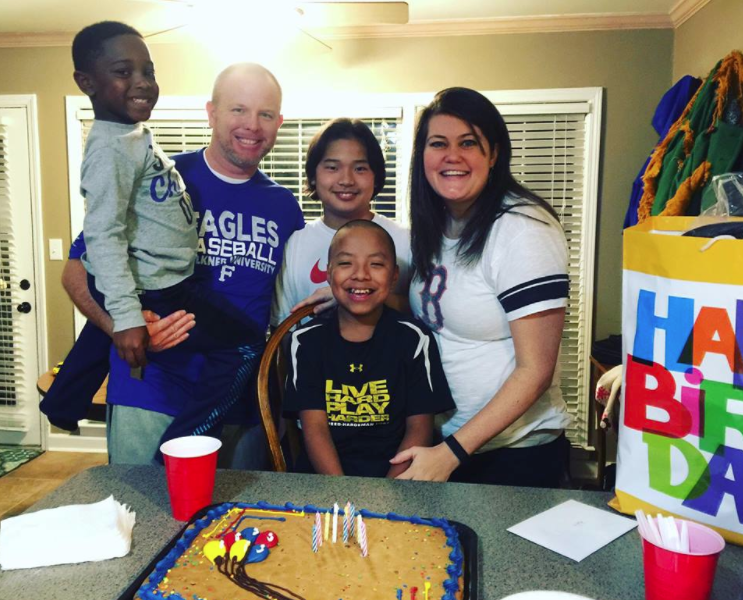 Katie Beth is currently a stay-at-home-mom, busy loving her husband, three children and their extended family of a college baseball team, which they consider their mission field. The McCarthys are super active with their church family & LifeGroup – her husband is a deacon and she leads a support group ministry for wives. She loves talking about God, adoption, and Faulkner Baseball. She is in the “like” stage with working out and approaching the “don’t hate it” stage of eating better! Want to remember and share some inspiration? Pin this post or share it on Facebook!